Free printable Thanksgiving wordsearch for a fun activity for the kids. Click image for printable pdf or here. Print this fun Turkey maze for a Thanksgiving activity. Good teaching tool for learning to spell the word turkey. Thanksgiving coloring activity also. Click the image to print the pdf or here. A fun printable for use at home or in the classroom. 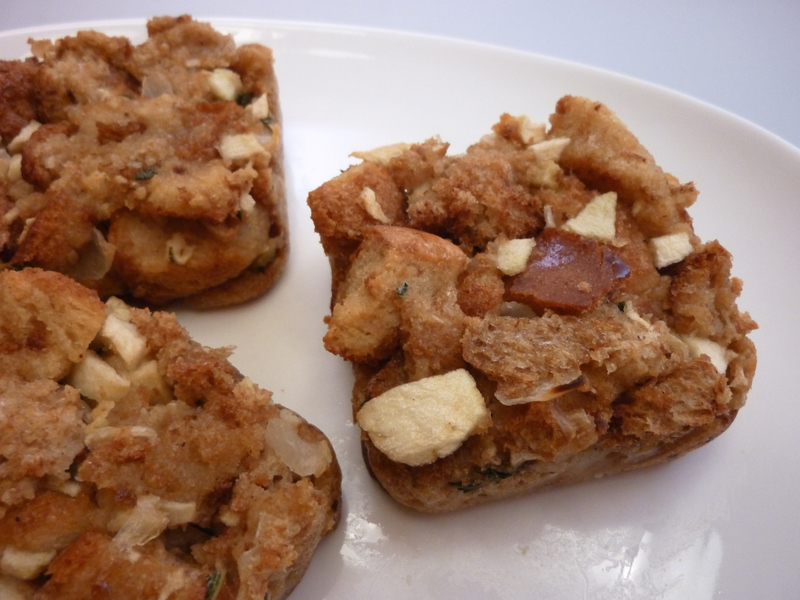 This is also a great printable to use on Thanksgiving day when all the kids in the family are gathered together. 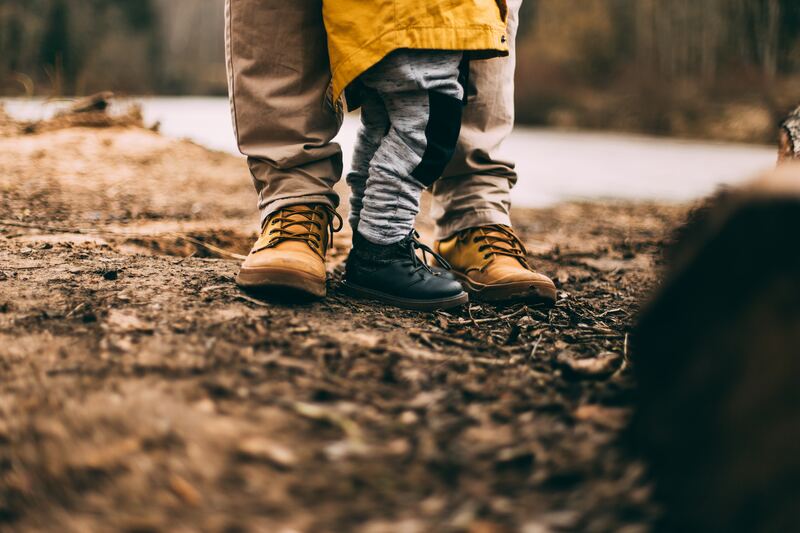 Parents might like to get in on the act too, so be sure to print enough copies for everyone! Click the image to print a pdf or click here. Free educational printable for Thanksgiving. Print this cute letter matching page for a fun Thanksgiving activity. 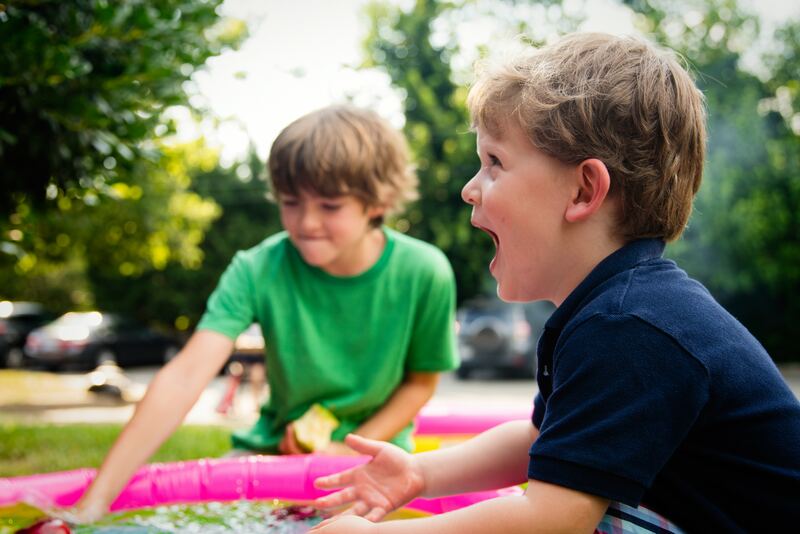 Let kids match the object to the correct alphabet letter. Letters spell turkey. 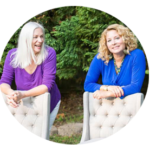 For preschool and pre-K kids for home, homeschool and classroom use. Click the image above or click here to print. Print, Color and Count the ten little Indians and while you are at it sing the song. Click the image above to print or click here. Print this free festive Thanksgiving placemat that can be used as a paper mat or laminate for long-term use. Kids will have fun setting these around the table. Laminate for a reusable Placemat. Click image to print pdf or click here. 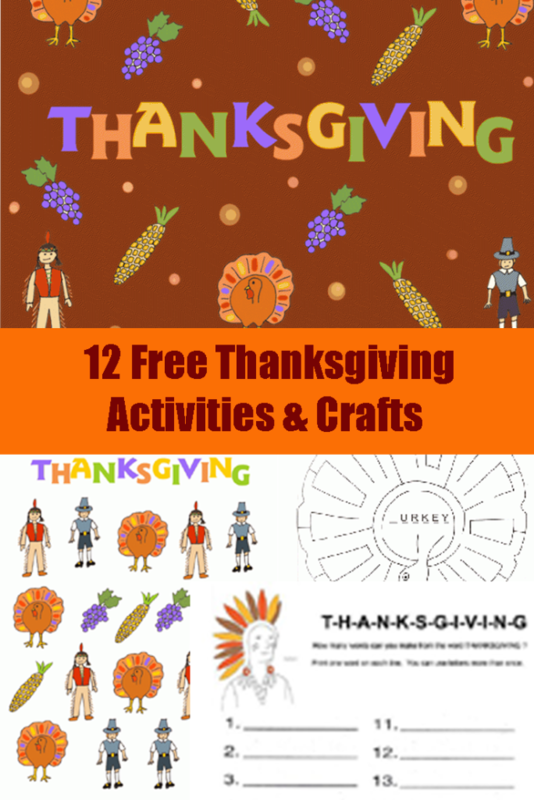 A Thanksgiving Turkey maze for home school or classroom. 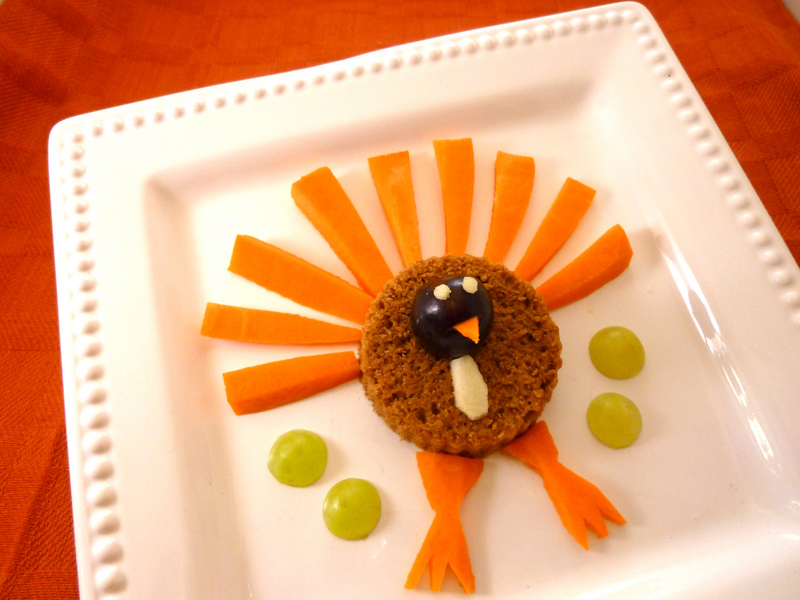 A simple Thanksgiving activity for kids to help mama turkey find her baby turkeys. 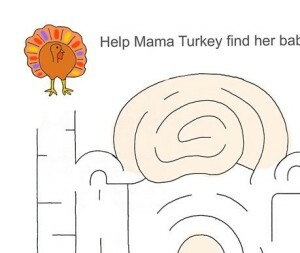 Help mama turkey find her baby turkeys in the printable maze for kids. Print these fun images for Thanksgiving stickers or magnets. Fun for preschool activity to celebrate Thanksgiving. Click the image above to print pdf or click here. 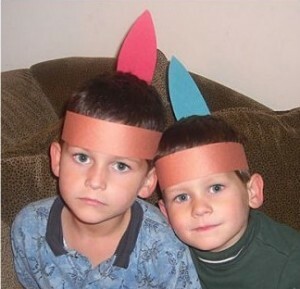 Lots of kids like to play Indian dressup but especially around Thanksgiving when we teach them about the history of the Indians & Pilgrims coming together for the great Thanksgiving feast. 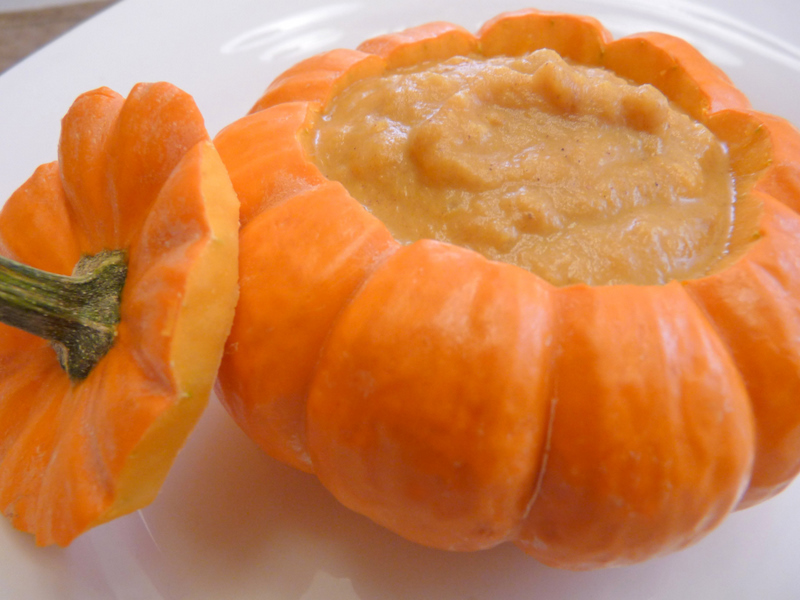 Easy preschool craft for Thanksgiving. Click the image above or click here to print the pdf. Cut two 1 1//2 inch lengths from construction paper for the headband parts. Cut from lengthwise side of paper. Designs can be drawn on the headband or it can be left plain. Glue strips together to fit the size of your child’s head. Draw a feather about 8 inches long and cut out. Glue to inside of headband. 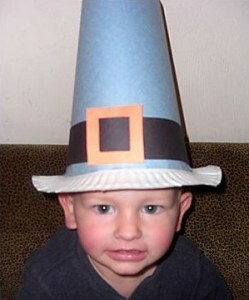 This is a very easy pilgrim hat project. Kids just need a little help and then they can play Pilgrim for Thanksgiving. Cut out center of paper plate. Brim can be painted or left as is. Along one of the lengthwise edges (11 in side) of each grey piece of construction paper, make 1 inch cuts (about 3/4 inches apart) along the whole edge. Cuts can be made a tiny bit shorter towards the center so that the pieces will curve inward slightly. Bend these tabs forward and then tape to the underside of the paper plate (brim of hat). Try to tape the outer tabs so that they are a little longer than the center tabs. This will make you hat taper in like a pilgrim’s hat should. After adding the back section, which will overlap, staple sides together at top of hat. Cut two 1 1/2 inch strips of black paper. Tape or glue one piece in place, as shown, and then tape the other piece, overlapping the first. Cut a small buckle and then glue in place. 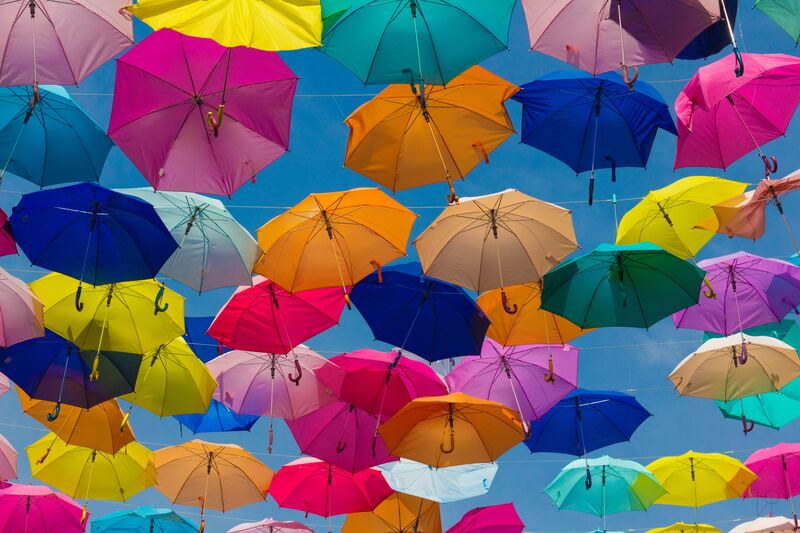 This is an easy craft for kids. 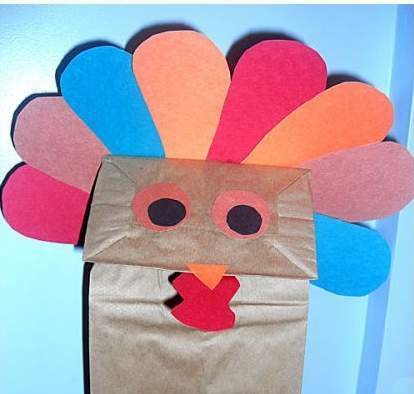 Make a fun turkey puppet from a paper bag and have a Thanksgiving puppet show for Thanksgiving day. Make a bunch of turkeys and let them have their say! Cut out about 8 colorful turkey feathers from connstruction paper. Glue all pieces to bag, as shown, and let dry. 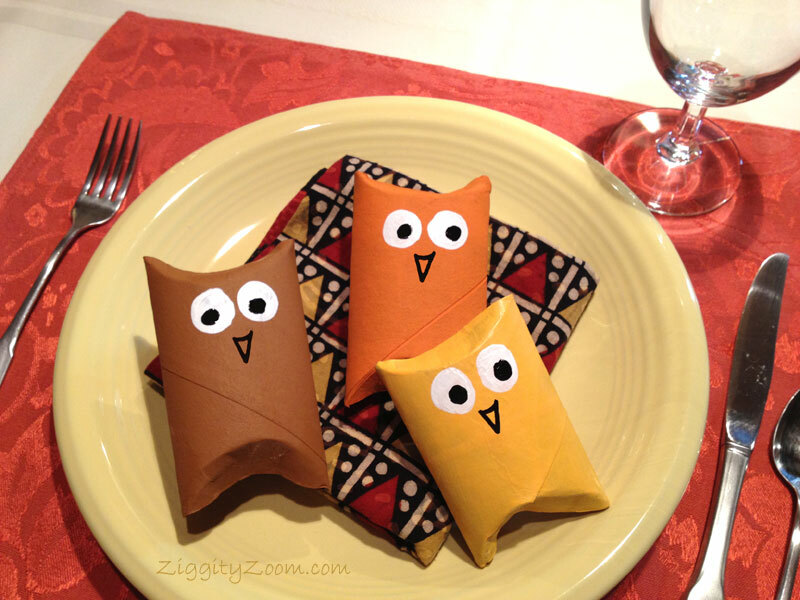 This is a very easy Thanksgiving craft for kids to do with recycled materials from around your house. Kids will be pleased to have their handiwork on the Thanksgiving table. Print pattern and cut out. Adjust pattern size to size of paper roll you will be using. Cut small v-shaped slits for feathers, cutting in about ½ inch. Cut paper roll into 1½ inch lengths. We just pressed and cut and the roll snaps back into shape. Paint circular rings and then use either paint or markers to color the turkey body/feathers. Feathers can be colored multi colors or one color. Paint head of turkey and let all pieces dry. 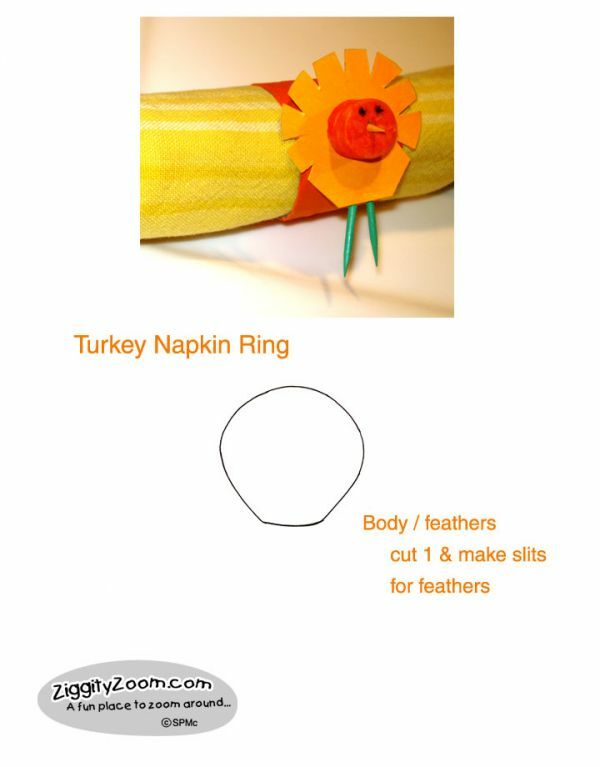 Using glue stick, attach body of turkey to ring. Note that only the center part will adhere since you are gluing a flat piece to a circular piece. Let this dry and then attach the turkey head. Break a small tip of a toothpick for the turkey beak and attach or cut a small piece of paper for the beak to attach.